Prairie Valley School Division is committed to offering students a full range of courses and opportunities. 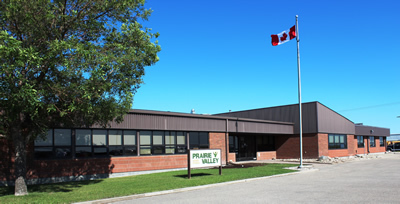 Prairie Valley School Division is considering the implementation of a French Immersion program for Kindergarten to Grade 2 students at Lumsden Elementary School for the 2015-2016 school year. For more information, contact the division or review the Canadian Parents for French pamphlet I Want My Child to Be... and French Immersion Questions and Answers.